Providing you the best range of onion powder, dehydrated onion powder, dehydrated white onion powder, onion flakes and red onion powder with effective & timely delivery. We are Prominent Manufacturer and Supplier of Premium Quality Onion Powder. This Onion Powder is extensively used in many food industries like Ready to Eat Products, Namkeen Products, Sauces, Seasonings, Blended Spices etc. 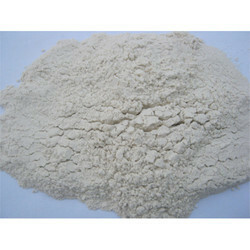 We are Prominent Supplier of Dehydrated Onion Powder. It is widely used in various part of the world for its unique taste and aroma. 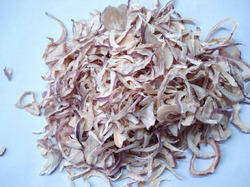 We are prominent manufacturer and Supplier of Dehydrated Red and White Onion Flakes. It is widely used in many food industries like Restaurants, Namkeens, Masalas, Sauces etc. It comes in 14 kg loose poly bag. This Red Onion Powder is highly used for seasoning & flavoring while cooking various foods. 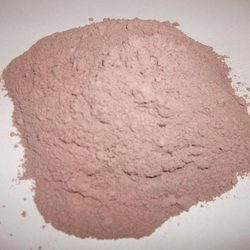 Red Onion Powder is processed using latest techniques and assure to retain their strong smell and soothing color. 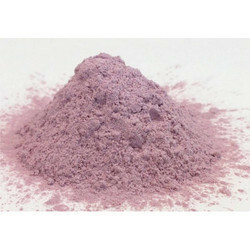 Clients can avail Red Onion Powder at cost-effective rates. 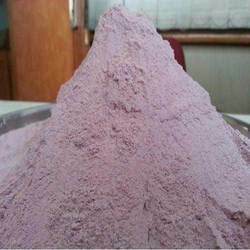 Red Onion Powder are packaged with best quality and keep the product with high safety.